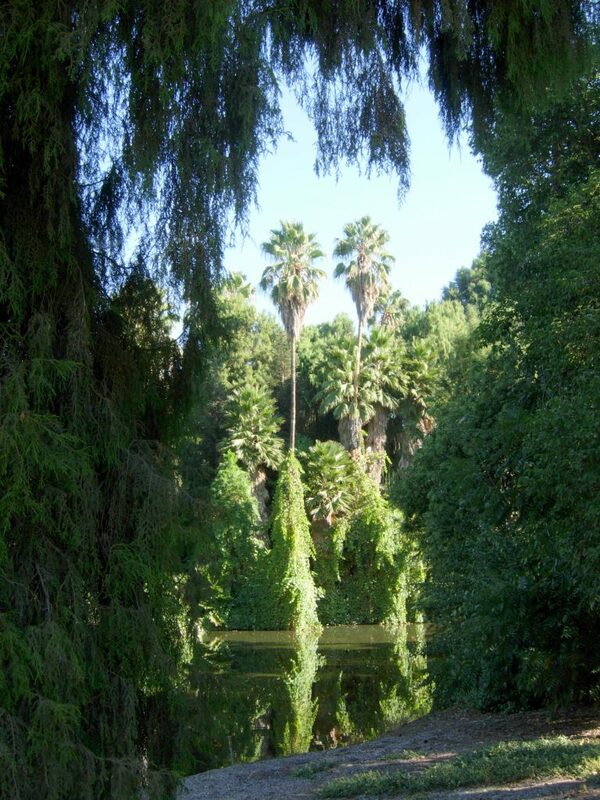 The Los Angeles Arboretum Foundation invites you to become an Arboretum Benefactor and join a membership society that offers special benefits and demonstrates the highest level of commitment in sustaining the Arboretum as an important community resource. All Benefactors are invited to a series of events, lectures and programs annually, all of which include a hosted reception. 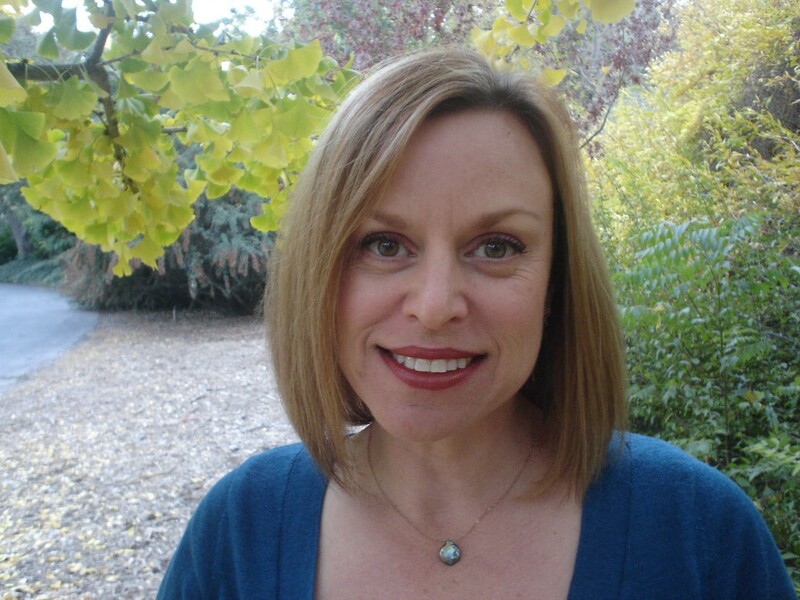 To join or upgrade your membership, please contact Brittany Fabeck at (626) 821-3237 or Brittany.Fabeck@Arboretum.org. Two years ago, a dawn redwood at the Arboretum, among the first specimens of this living fossil grown in North America, finally succumbed to the record drought. 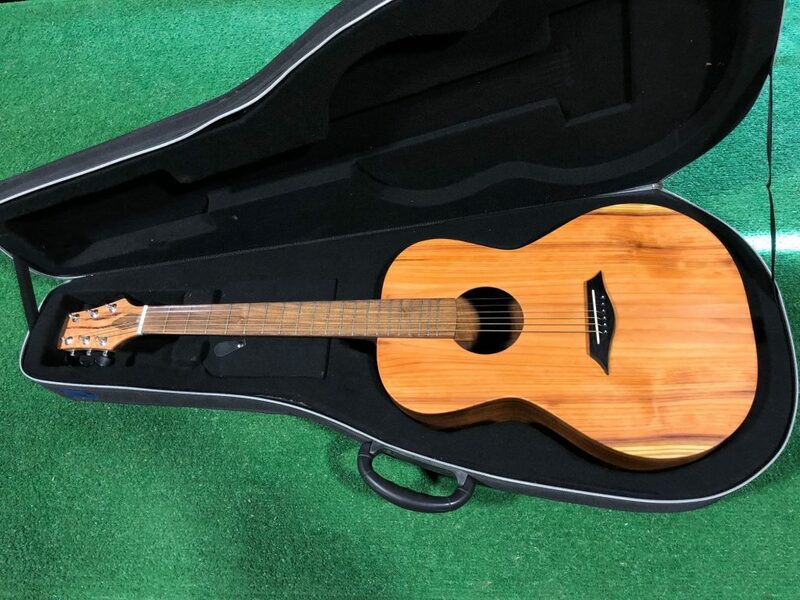 Wood from the the tree was salvaged and meticulously fashioned into a beautiful guitar by luthier Dennis Hays. The amazing story of the redwood and its rebirth as a musical instrument is celebrated with an afternoon of nature, art and music. Harvard University’s Peter Del Tredici, senior scientist at the Arnold Arboretum, will share how the dawn redwood, once thought to be extinct, was discovered and journeyed to North America, to make possible the 12 specimens that thrive at the Arboretum today. Hays will discuss the guitar he created for the Forces of Nature I exhibit in 2017 featuring art made of wood from fallen trees at the Arboretum. 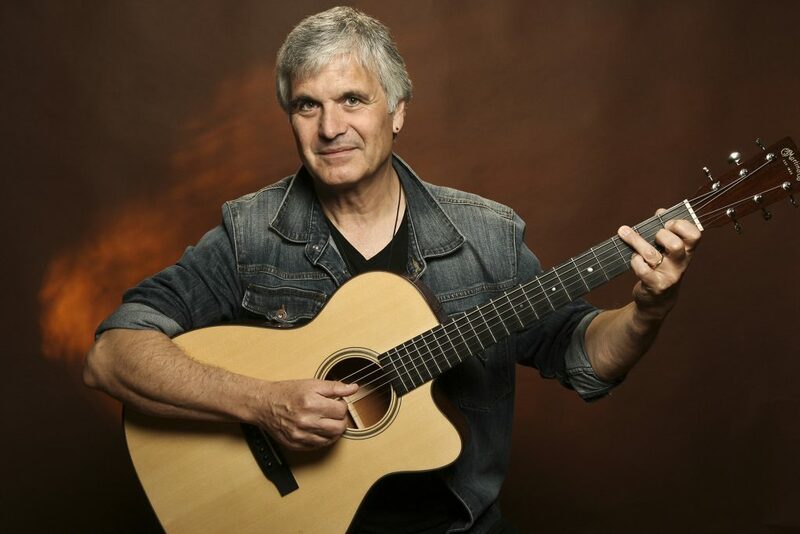 Internationally renowned guitarist Laurence Juber will perform pop and jazz classics. 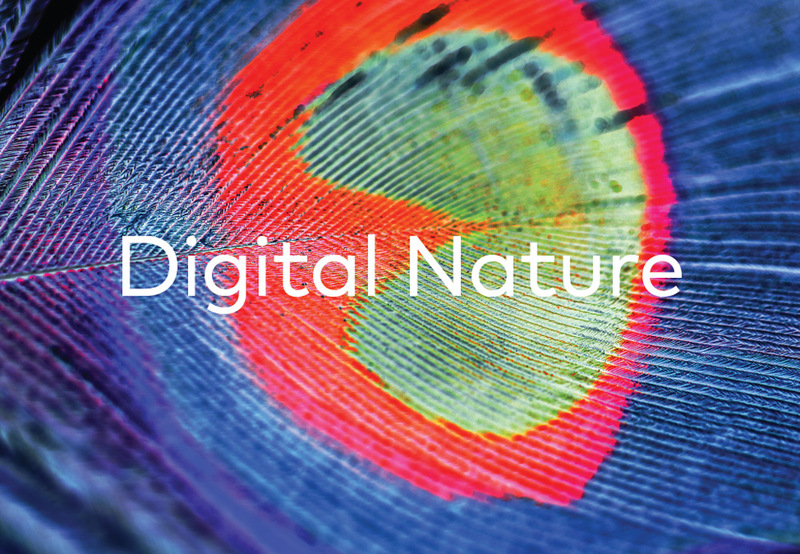 Nature+Technology=Art: Digital Nature 2019. Meet and greet the artists whose work will be projected onto the night landscape of the Arboretum. Enjoy artist talks, live music with Desert Magic and wine at this exclusive opening night reception. Inspired by the natural world and technology, the artists explore themes as diverse as butterfly camouflage, bird songs and heavy metal, and digital wildflowers. Some art is interactive, some with sound or live performances, others silent. The exhibit is supported in part by the National Endowment for the Arts and curated by Shirley Alexandra Watts. 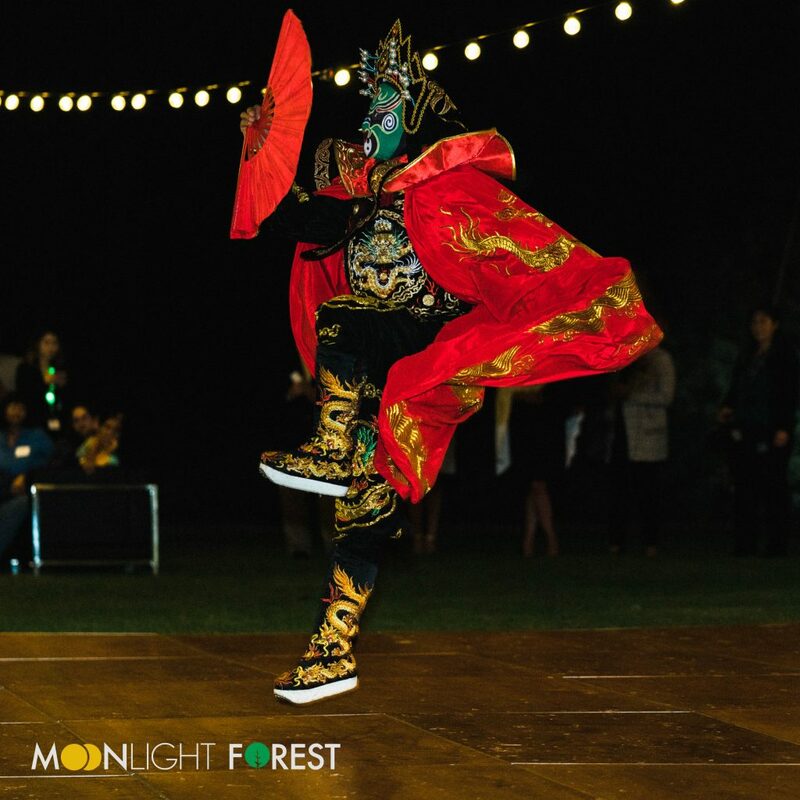 The kickoff to our fabulous Moonlight Forest Magical Lantern Art Festival was full of entertainment, food, drink and fun. Benefactors were among the first to preview the glittering festival before its official opening to the public. They enjoyed the dragon in Baldwin Lake, the giant peacock on Bauer Lawn and more! At a special session of the Japanese-inspired Forest Bathing nature walk, our certified forest therapy guides led Benefactors through the Arboretum to discover their own authentic way of interacting with the natural world. The focus was on connecting with the garden in a way that encouraged participants to slow down, open up their senses and de-stress. Baldwin Lake and surrounding environs served as a stand-in for the African Jungle in 12 classic Tarzan films. 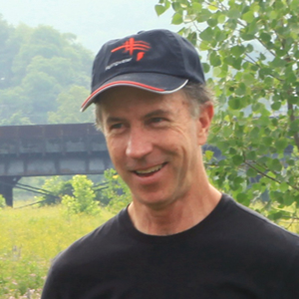 Scott Tracy Griffin, director of special projects for Edgar Rice Burroughs Inc., presented a talk about the history of the making of classic Tarzan movies at the Arboretum. Benefactors and guests joined us for a beautiful spring evening and entertainment by a brass quintet. They relaxed with a glass of wine as the ensemble performed a mix of classics from Bach to Broadway. Following the concert, Jill Morganelli, Horticultural Supervisor shared her tips for growing beautiful roses. The Arboretum peacocks have long fascinated visitors with their unique calls and beautiful displays. Roslyn Dakin PhD shared how her own interest in these magnificent birds led her from Charles Darwin to Patrick Swayze. In her three years researching peacocks at the Arboretum, she can tell you what all the feather shaking and rattling are about. 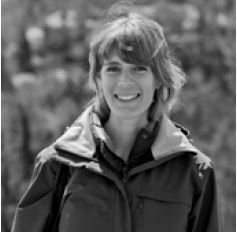 See her videos used in a New York Times science report. Charles Perry, food historian and former Los Angeles Times food writer, said that in 1850, Los Angeles was the wine capital of California, but the Americanos who’d started moving here wanted beer. Without cool cellars, though, how could they make lager? Eventually they did and Maier Brewing did and became one of the biggest brewers on the West Coast. Jill Morganelli, the Arboretum’s Horticultural Supervisor, led a tour of our beautiful collection of roses, which she oversees. She shared the garden’s history, care and new plantings. It is a place of community where Arboretum volunteers play a vital role in the care and continued vitality of the Rose Garden, which dates back to the 1960s and is a very popular wedding site. Scott E. Haselton was enchanted by the desert and its flora. In 1929, he founded the Cactus and Succulent Society of America and its long-running journal, which he edited for more than 35 years. He created an imprint called the Abbey Garden Press. 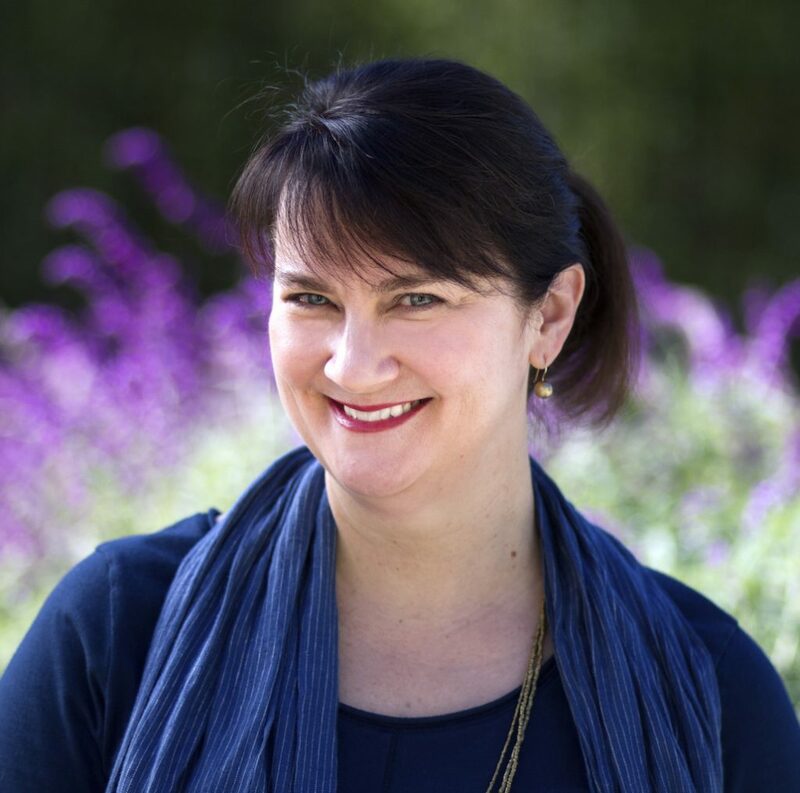 In her talk, Jessica Holada, Director of Special Collections and Archives at Cal Poly San Luis Obispo, traced the history of the Garden Abbey Press and its relationship with the Abbey San Encino and the early print culture of the Arroyo Seco. Many of the plants we grow in our gardens are premier examples of the ongoing process of evolution: random mutations that lead, on the rarest of occasions, to novel and desirable biological characteristics. 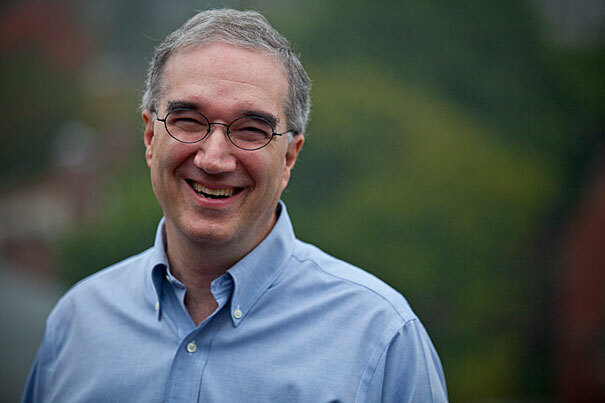 In his talk, Professor William (Ned) Friedman, the eighth director of the Arnold Arboretum of Harvard University, discussed how horticulture played a central role in laying the foundation for discovering evidence of evolution itself, as well as understanding how evolution works. Photo by Justin Ide/Harvard Staff Photographer. 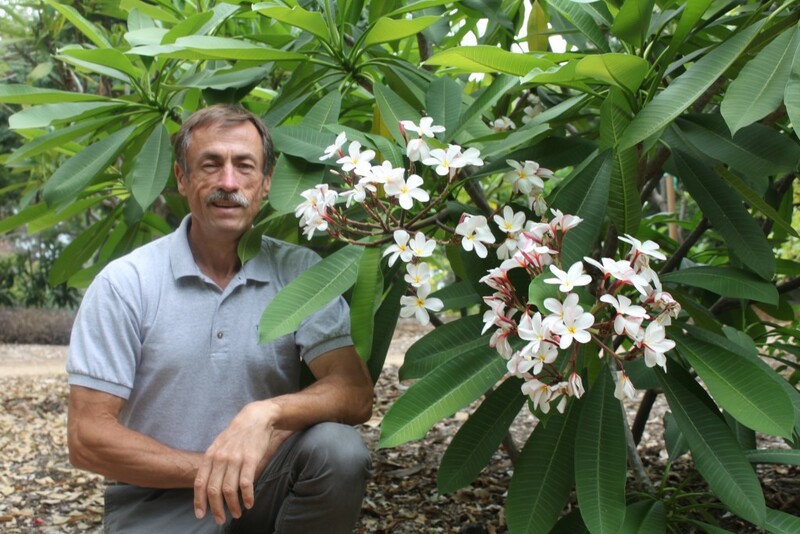 James E. Henrich, curator of living collections, led Arboretum Benefactors on a walking tour through the plumeria collection on Tallac Knoll. 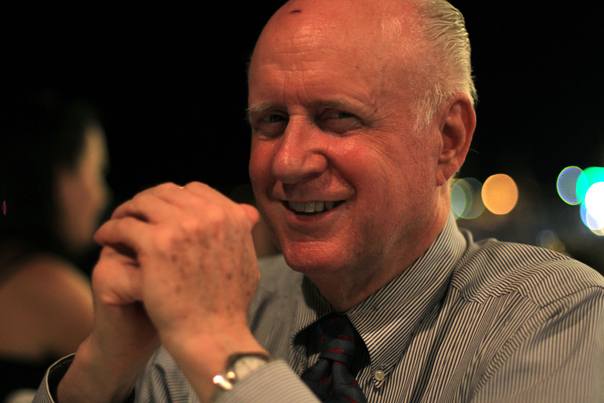 He explained the rich history behind our collection and the lively culture associated with these fragrant flowers. He shared the techniques and methods the Arboretum uses to tend these popular Central American plants. At this event for Arboretum Benefactors, Peter Del Tredici, associate professor at the Harvard University Graduate School of Design, presented an in-depth look at one of the most ancient and fascinating trees on the planet. 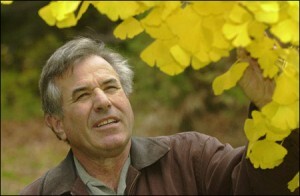 He has been studying the species for the last 25 years and recently traveled to remote areas of China in search of wild ginkgos. 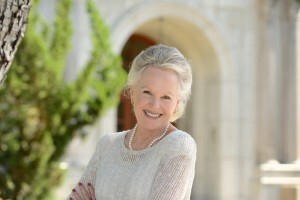 Martha Andresen, Professor of English, Emerita Pomona College, explored Shakespeare’s love of nature. From his observations of the minute details of every flower and herb, to his gorgeous lyrics of seasonal flowering, Shakespeare uses gardens and “green worlds” as locales for human enrichment and enlightenment. 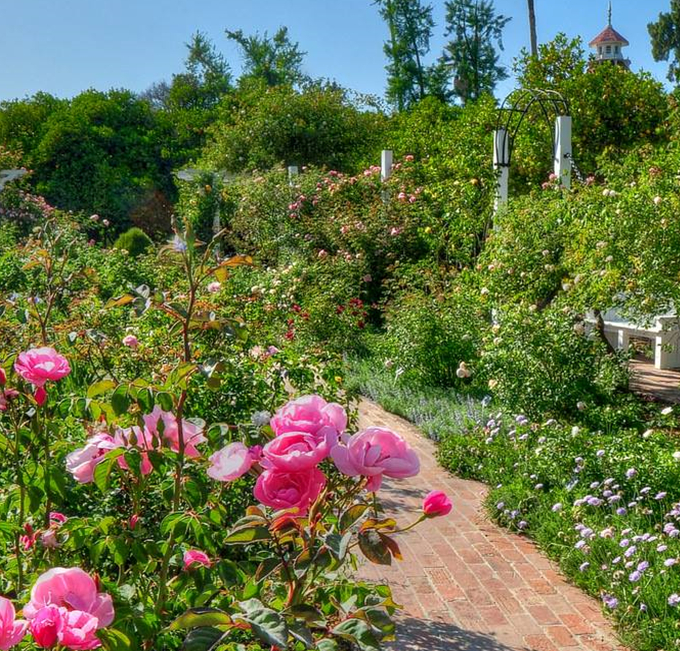 What enhanced pleasures inspired by Shakespeare’s artistry can we find in our own gardens?